With a little research and foresight, the industry of binary options is proven to be very profitable. The last thing a binary options merchant needs is to be nickel-and-dimed with high processing fees. Since 2001, Instabill has been providing binary options merchant accounts with personal one-on-one service and reasonable processing rates. Through our network of domestic and offshore banking partners, Instabill can help you establish a binary options merchant account within one week. Since 2001, Instabill has been providing high-quality merchant services to high risk businesses around the globe. From merchant accounts and payment gateways to offshore incorporations and SSL certificates, Instabill strives to be your one-stop shop for all your e-commerce needs. With more than 40 compatible shopping carts and a handful of free payment modules, Instabill provides its merchants everything they need to succeed. To learn more, contact us online or call us toll-free at 1-800-318-2713 today. With a binary options merchant account through Instabill, binary merchants can process credit card transactions in 160 currencies. Additionally, Instabill believes in one-on-one customer support – binary options merchant account representatives are available five days a week between the hours of 8:30 a.m.-6:00 p.m. eastern time. Instabill makes applying for high risk merchant accounts easier for binary options merchants. Along with submitting a complete application, we also require a handful of business documents that we will use during our underwriting process. However, merchants can get a head start on gathering these documents by viewing our merchant account application checklist. The more documents we receive up front, the quicker you will receive your binary options merchant account approval. Our risk management department will also evaluate your website before you can start processing payments. 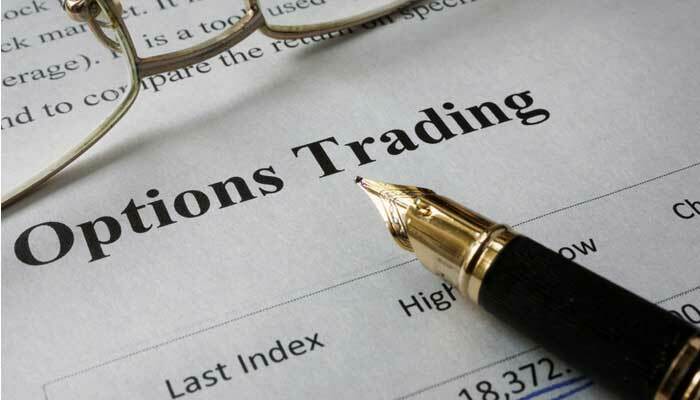 Binary options is a thriving industry not only in the U.S., but countries such as Malta, where it has recently been reclassified from gambling to financial services; as well as Japan, where it is currently unregulated, but reports indicate it will soon be. Other popular countries where the binary options industry is popular is Turkey, which imposes strict regulations; as well as the Isle of Man and Cyprus. Opting for an offshore merchant account? Offshore banking solutions are very popular among Instabill’s merchants. Instabill employs several offshore banking partners through which to process, enabling binary options merchants to receive fast approvals and possibly fewer tax restrictions. Binary options merchants can integrate with Instabill’s PCI DSS-compliant gateway which is compatible with more than 40 types of shopping carts and processes in 160 currencies. With our fast underwriting process, your binary options merchant account can be up and processing credit cards in as little as one week. Our merchant account application is free to submit and your dedicated merchant account manager is on hand to assist you every step of the way. For more information on applying for a binary options merchant account, contact us online or call 1-800-318-2713.